We use the Palm range of kayaking equipment from our local Palm Store, Surf-Lines. 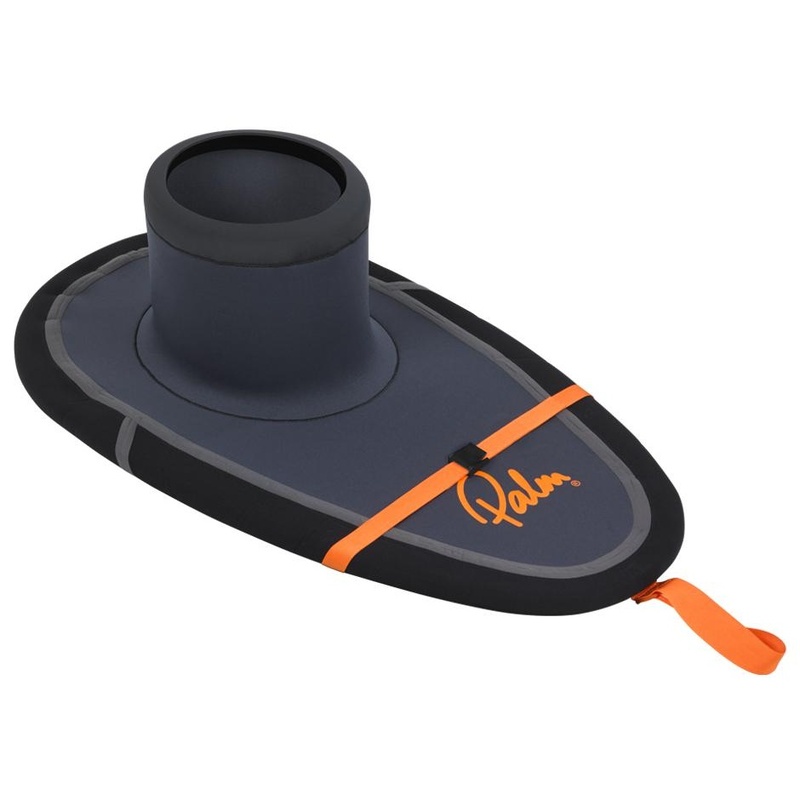 Palm is a paddler owned company based in the South West that designs equipment for British sea conditions. We belive it is the best value kayaking equipment you can buy. When you book on a Sea Kayaking Anglesey course you get a 15% discount off the RRP of Palm equipment when bought online from Surf-Lines. With an easy of use front zip its easy to get on and off and with a slimline profile and articulated cut it allows for the freedom of movement that is so important for sea kayaking. It wraps around the body to give good protection of the ribs incase of impact and to help insulate your cores body warmth. High quality 3 mm neoprene Longjohn‚ featuring reinforced knees‚ flatlocked seams and a stretch back panel for freedom of movement. The front zip makes getting in and out of it easier and allows for more free movement while sea kayaking. 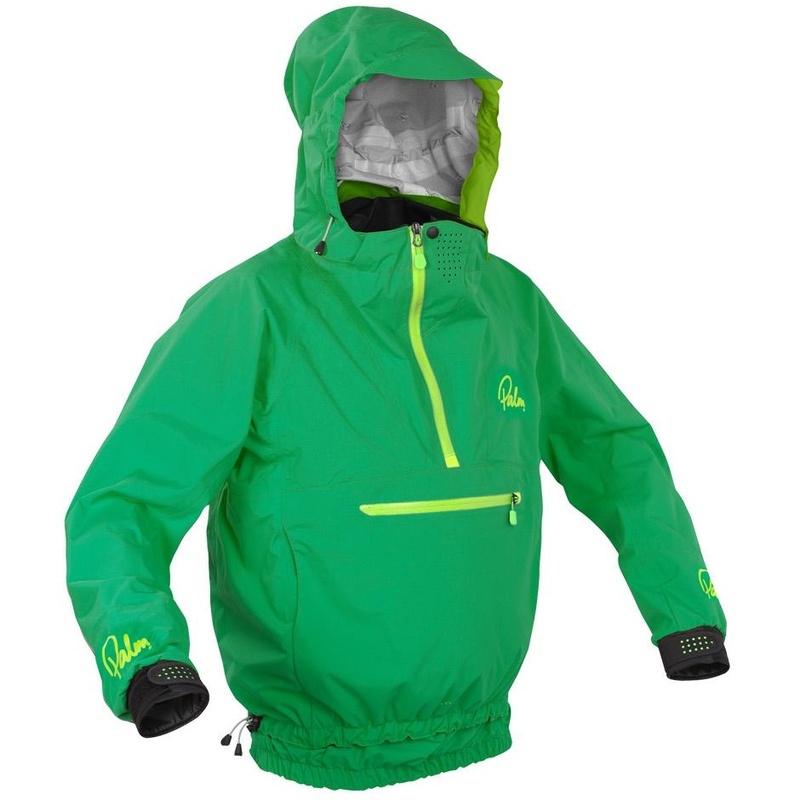 The Arcadia is a lightweight‚ ventilated jacket that gives good freedom of movement. It zips up to tight to provide ample protection from wind‚ rain and spray while opening for added ventilation when needed. A twin waist and inner ExoSkin cuffs make this ideal for sea kayaking. Durable and reliable‚ the Enduro is tough spraydeck for rough water sea kayaking‚ with a knee-off strap for an easy exit from your boat. The Supratex rim section resists wear‚ whilst the sticky Gripsil print underneath grips your cockpit rim for a dry seal. The seamless O-ring seal at the waist helps keep the deck in place with or without a twin seal jacket.